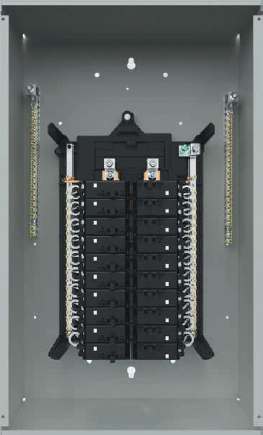 Siemens WireGuide™ is the first load center in its class offering more room to wire. Tired of no space and constant clutter? Tired of cramped hands? A little extra space goes a long way. Experience the first in its class Siemens WireGuide™ Load Center and Circuit Breakers which offer all of the upgrades and none of the hassles.